We are widely recognized as a distinguished manufacturer of a faultless assortment of Vibro Screen, In Line Vibro, Magnetic Separator, Drawer Magnets, Hopper Magnet, Suspension Magnets, Pipeline Magnet and much more. Developed in adherence with industrial quality guidelines using superb quality materials and modular techniques, the provided range of products are available with us in bulk quantities as per the clients’ exact requirements. 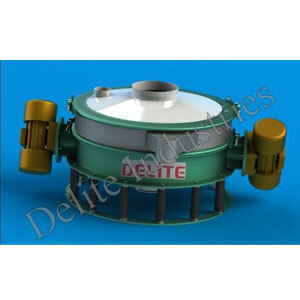 Established in 1996, Delite Industries are widely recognized as a distinguished manufacturer of a faultless assortment of Vibro Screen, In Line Vibro, Magnetic Separator, Drawer Magnets, Hopper Magnet, Suspension Magnets, Pipeline Magnet and much more. Developed in adherence with industrial quality guidelines using superb quality materials and modular techniques, the provided range of products are available with us in bulk quantities as per the clients’ exact requirements. 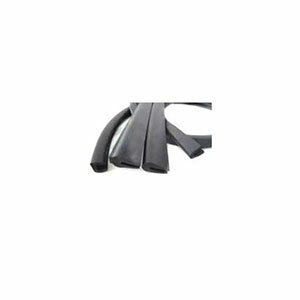 Keeping in mind the precise demands of clients, we offer V-Type Rubber Strip For VibroScreen Machine. These are engineered using unmatched quality components which make these extensively durable and robust. Following the demands of clients, it’s Also Available In Food Grade and Chemical Grade. Positioned amongst the topmost organizations, we are dedicatedly engaged in offering a wide range of Pipeline Magnet within the specific time frame. 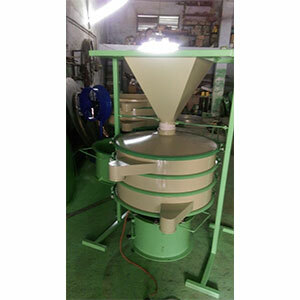 We are a leading Manufacturer and Supplier of high quality Inline Vibro Sifter, This Delite Industries inline vibro sifter also Given bottom outlet to Be located directly below the top inlet, allowing material to fall vertically through the screen at high rates. 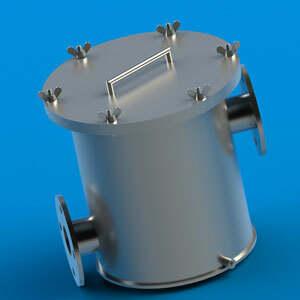 The Inline Vibro Sifter a Low Profile Separator offers high capacities of wet or dry scalping in a low headroom design. .provided product is manufactured utilizing utmost quality raw material and up-to-date technology in adherence to the industry set guideline.Circular motion is the most effective method for screening. Delite Industries Introduce Material Feeding Stand This device helps you to ensure continuous and steady feed to the machine. Very useful where feed material is to be manually dumped from bags.